Fresh Motors presents this delightful Defender 110 Hard Top "Artic" opportunity, impressively desirable surfacing on the market only occasionally, enhanced with tasteful upgraded features to delight any Land Rover enthusiast. 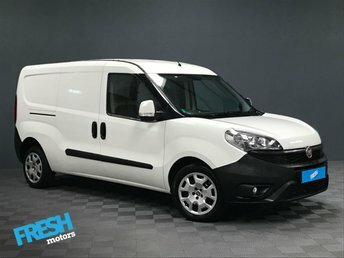 Having seen a painless life, presented in Alpine White with contrasting Black roof, certainly standing out from the crowd with no expense being spared. 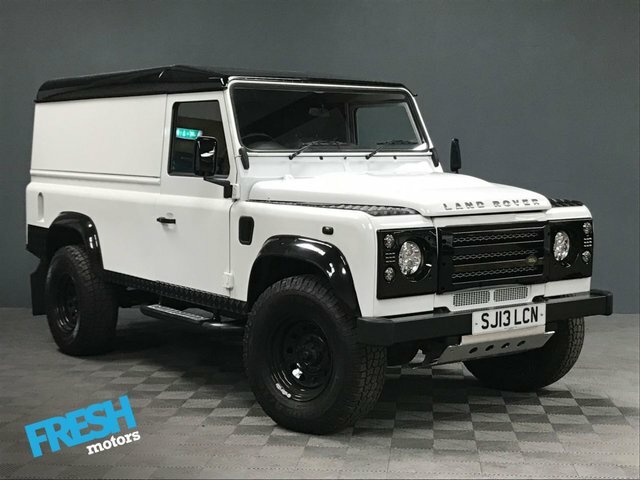 Here is a fantastic opportunity to own a unique vehicle, being a special order from Land Rover this 110 has the upgraded payload option with uprated suspension, harnessing larger carrying capacity. 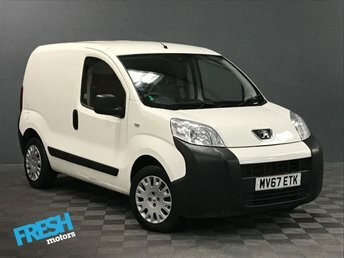 To be expected superb provenance service history, completely documented with complementary 12 months + service upon sale. 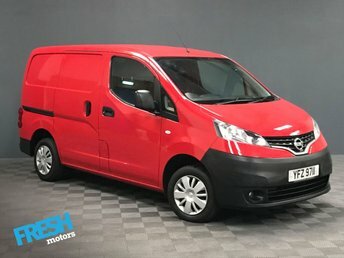 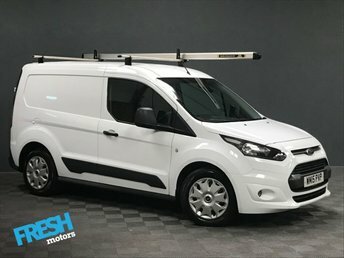 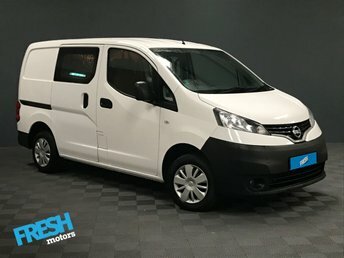 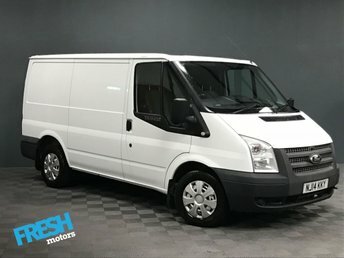 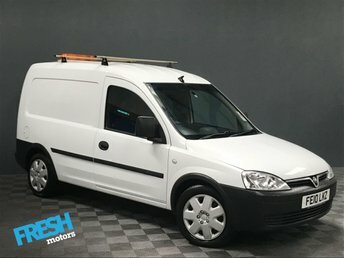 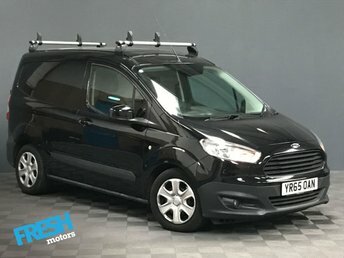 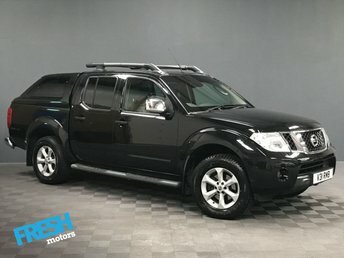 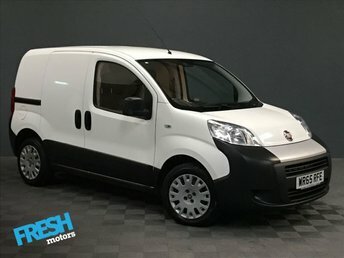 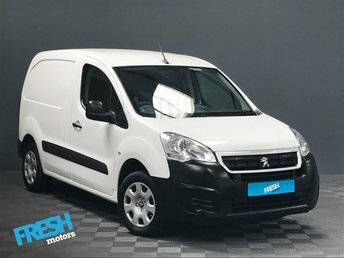 Part Exchange vehicles are welcome and should Finance be of interest, ** Apply for Finance via our website and have a decision within 60 seconds, with 2 Months Payment Free, Flexible terms available with 0% Deposit * Click, Apply, Collect Today* (Tailoring for all circumstances and credit profiles! )?